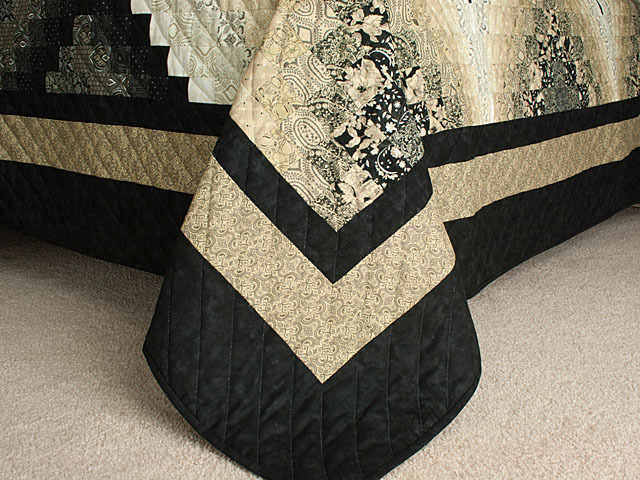 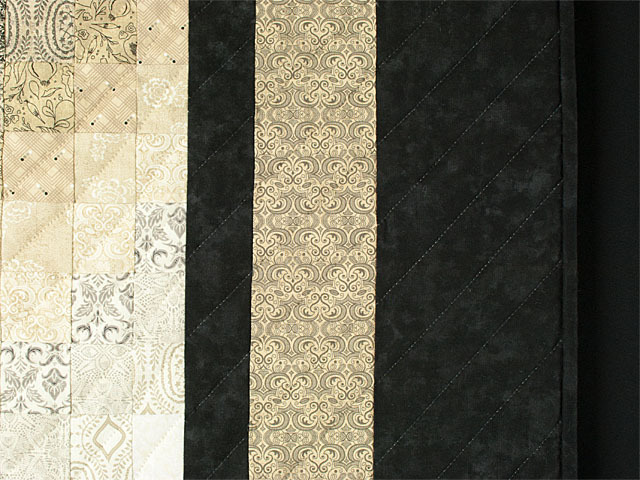 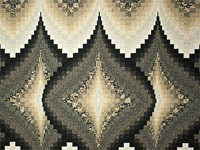 The backing of the quilt is also 100% cotton in a miniature subtle tan print. 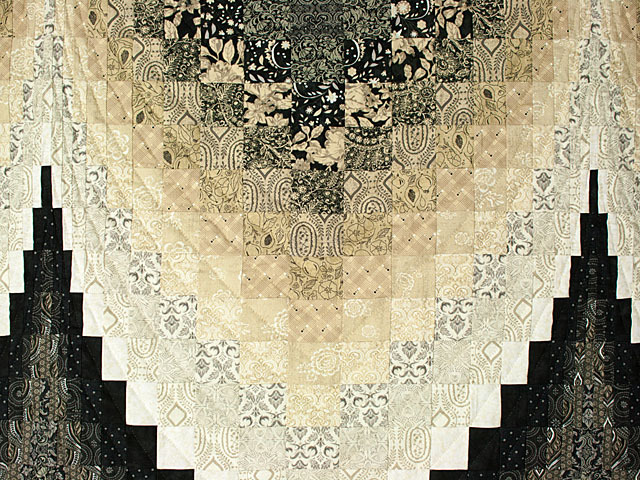 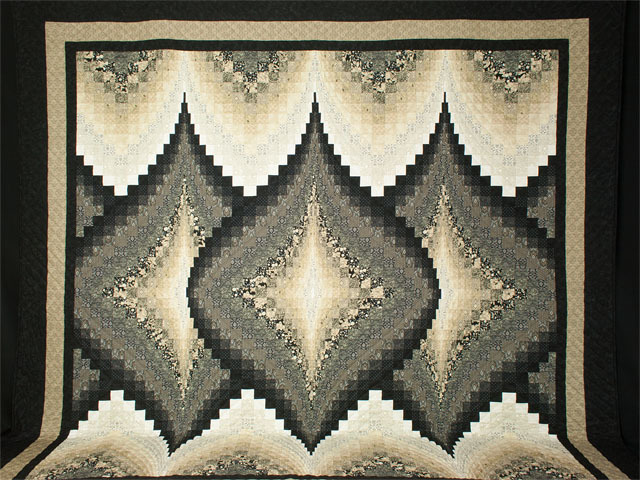 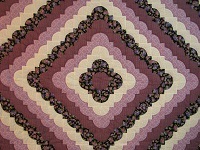 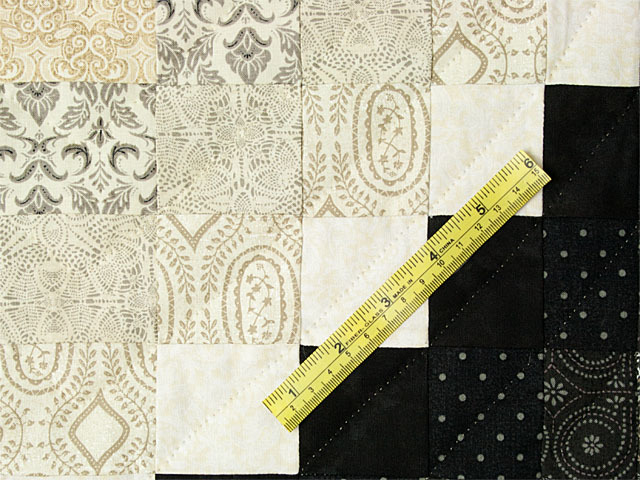 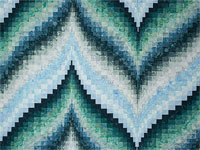 The quilt is hand quilted by an Amish friend who has approximately 8 amazingly even hand stitches per inch. 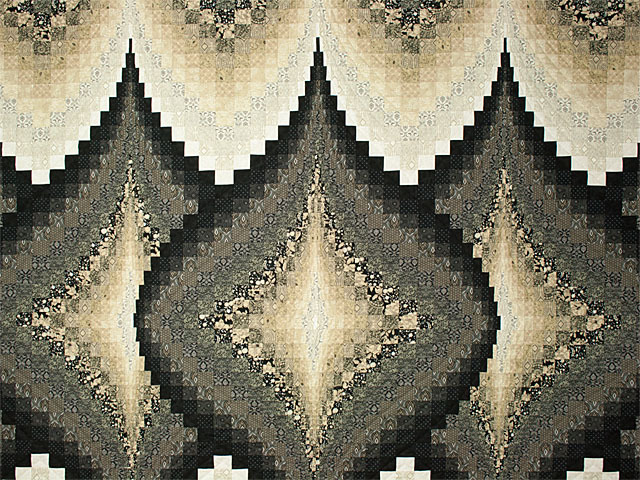 A beauty to own. 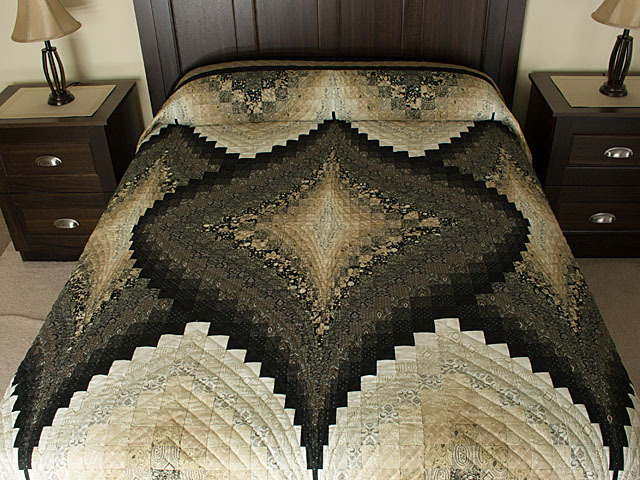 Made in Lancaster County, Pa. A high quality quilt.